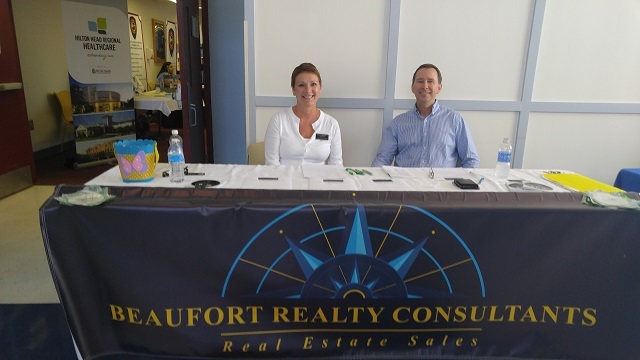 If you recently attended the career fair at TCL in Beaufort SC, chances are you ran into Greg and Shelia Bennett, owners of Beaufort Realty Consultants. 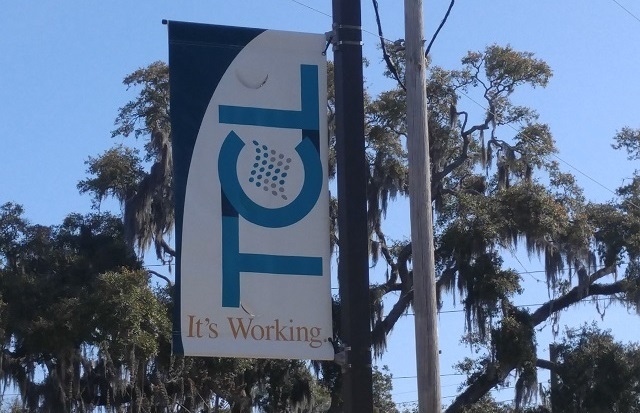 The TCL career fair was held on March 10th, and was a great success. There were many eager job seekers who met with the business owners to talk real estate! The second career fair was held at the USCB campus in Bluffton on March 24th. This event was another great success, and many were excited to hear what Beaufort Realty Consultants had to offer. Considering a career in real estate? Thinking of changing your career path? Visit our website for more info to get you started, today. Also, be on the lookout for where you will see Beaufort Realty Consultants next!